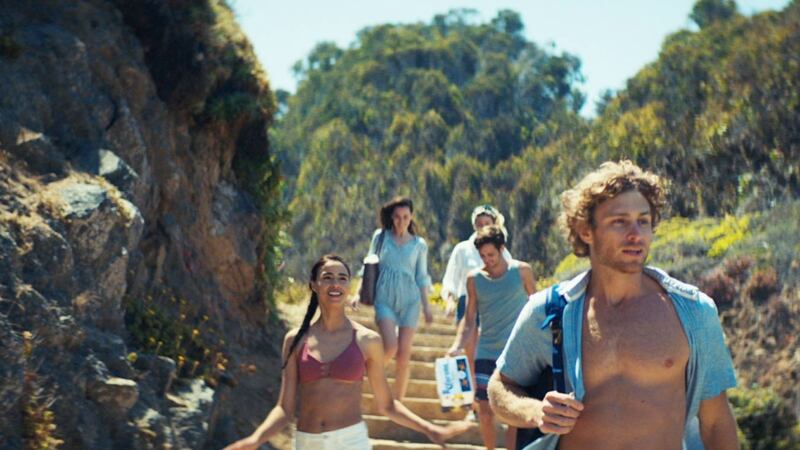 While other big beer brands continually tinker with their campaigns, Extra has stuck with its “Find Your Beach” ads for years. This year the Mexican import will continue its “Corona gets its lime” theme that it started in 2017. Ads are by Cramer-Krasselt. The newest twist is that the theme will also be used in Hispanic advertising by The Community. Below, one of the English-language spots from C-K. 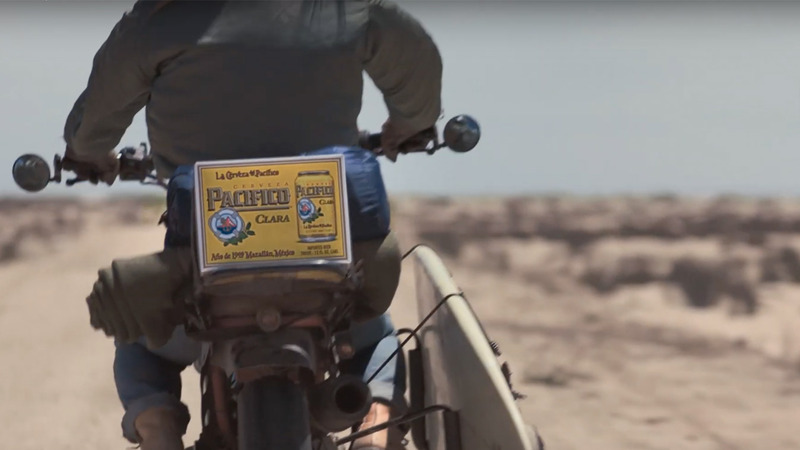 The brew, which has long been associated with the California surfing community, continues its “Live Life Anchors up” campaign by Cramer-Krasselt.